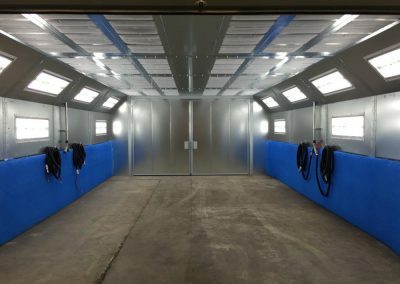 We always strive to outfit our customers with the right products and knowledge to achieve the best possible finishing and productivity for their shop. 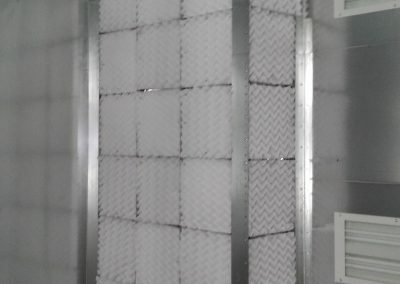 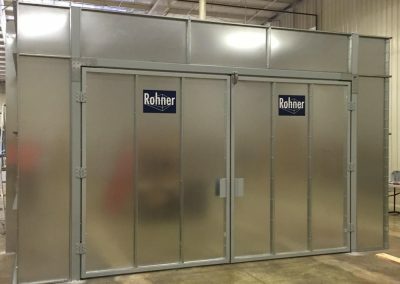 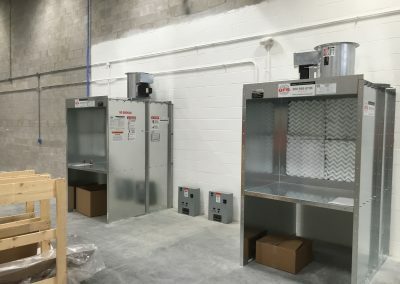 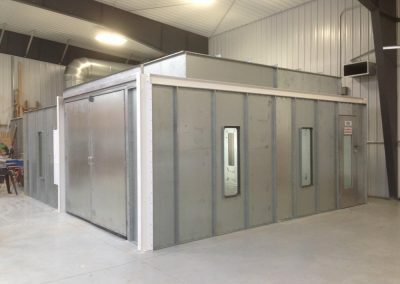 Our industrial booths and systems are built with quality components and configured to fit your finishing applications so that they can deliver consistent results. 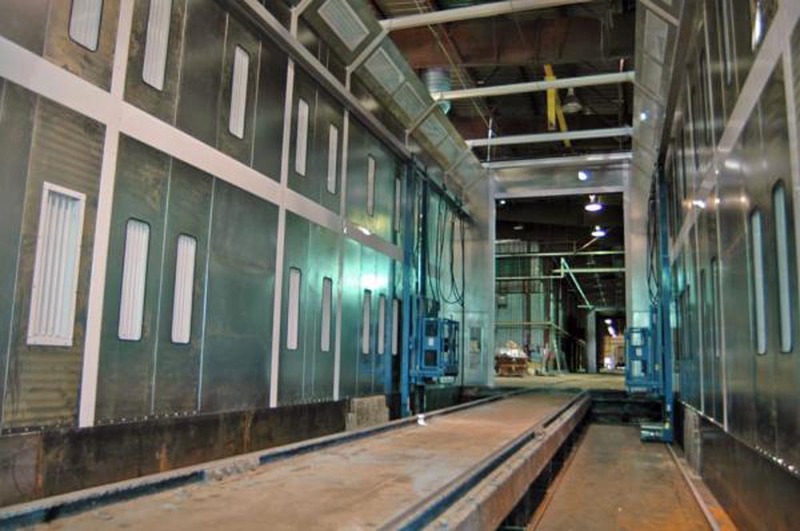 Versatility, productivity, efficiency and performance are some of the keys required to achieve a quality finish. 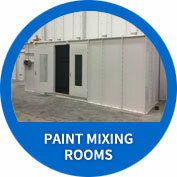 Our industrial booths are capable of wood, truck and large equipment finishing as well as powder or liquid coating. 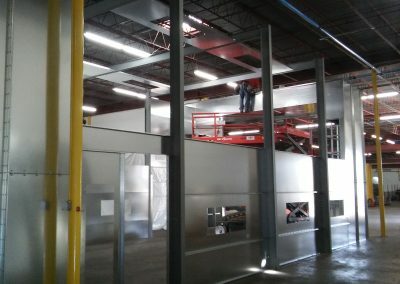 Demanding projects call for demanding equipment. 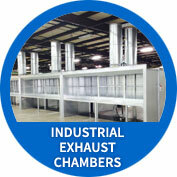 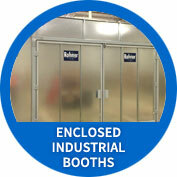 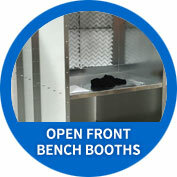 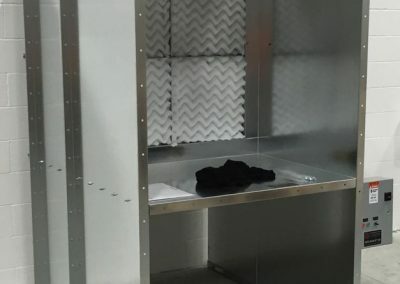 All our booths comply with all applicable OSHA and NFPA regulations. 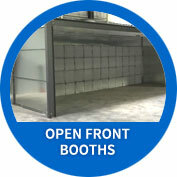 These booth styles are the most popular in the finishing industry. 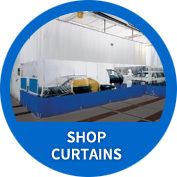 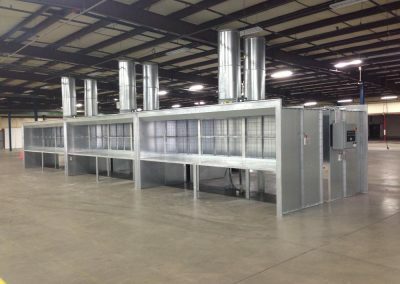 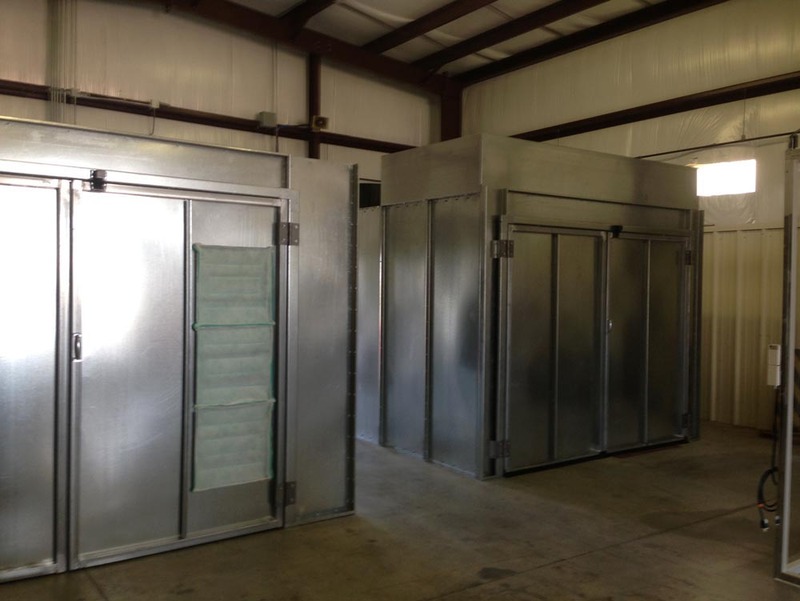 They are available in many different sizes and configurations, from standard pre-fab units to custom units. 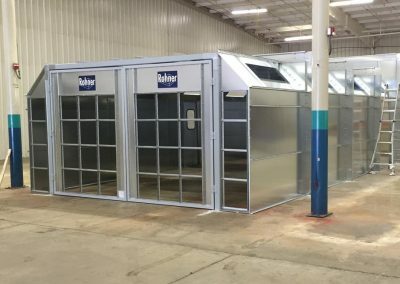 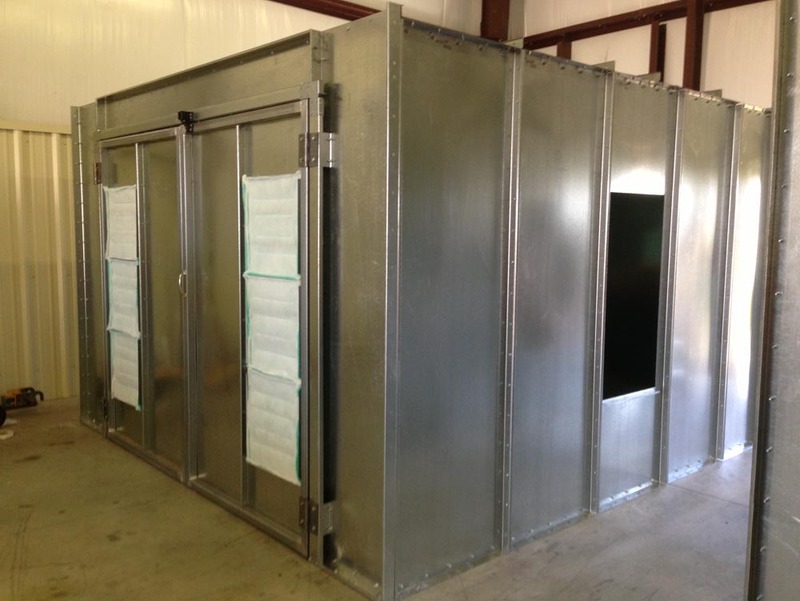 They are available in Open Front Booths, Open Front Bench Booths, Enclosed Industrial Booths and Industrial Exhaust Chambers styles. 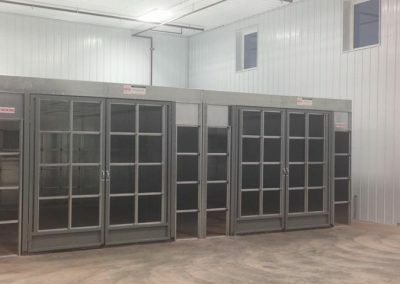 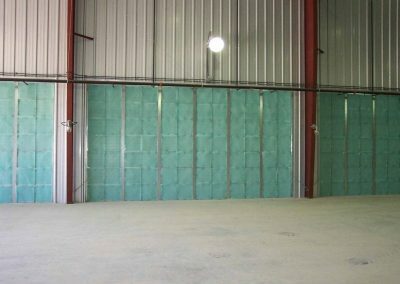 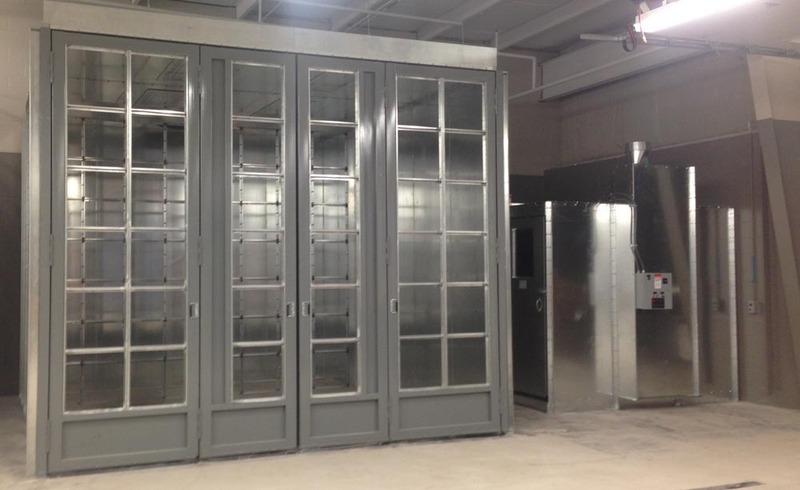 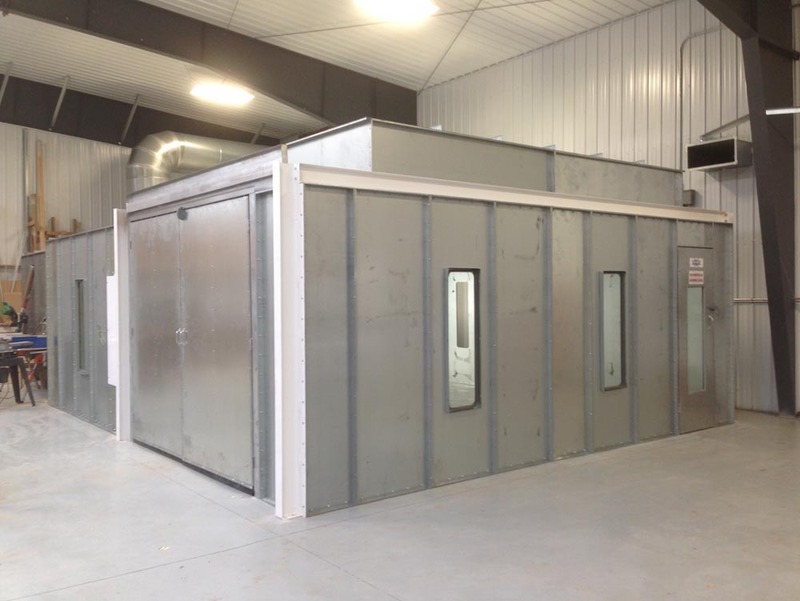 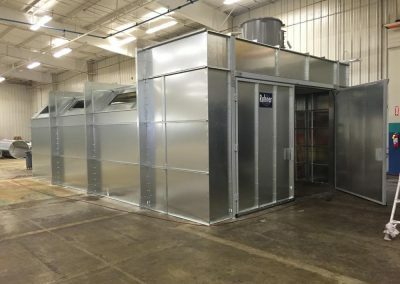 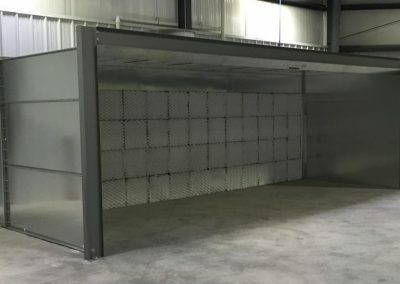 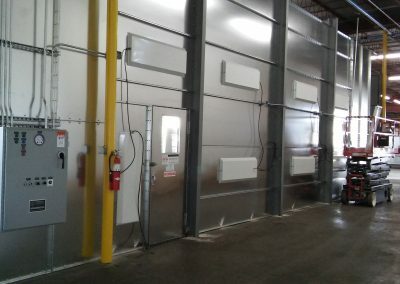 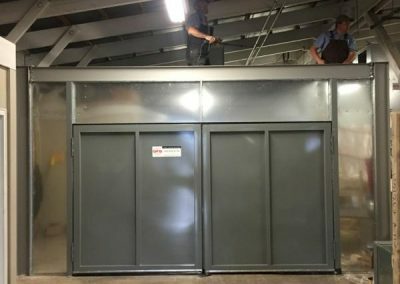 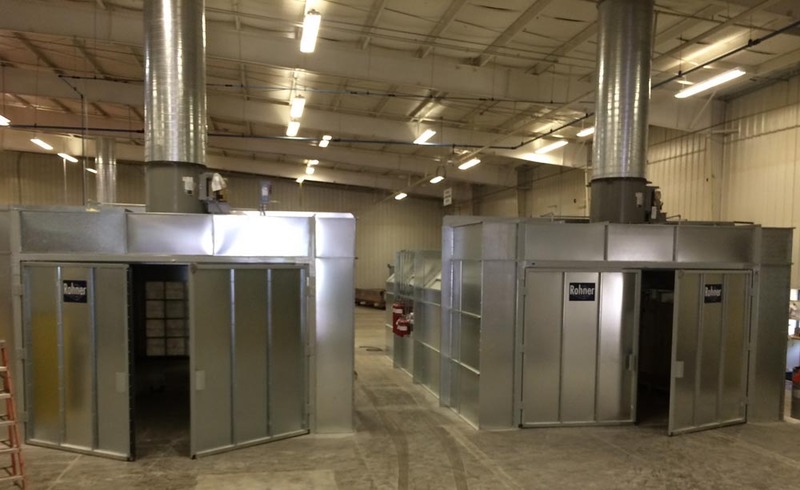 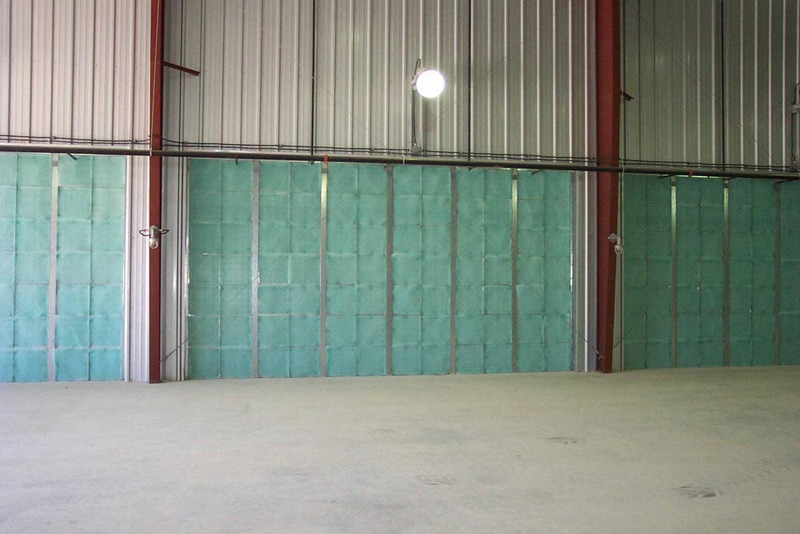 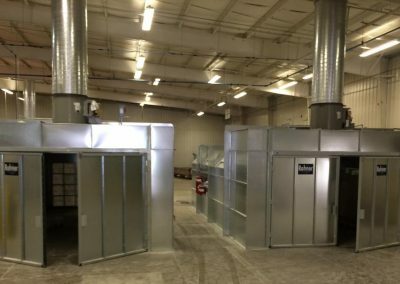 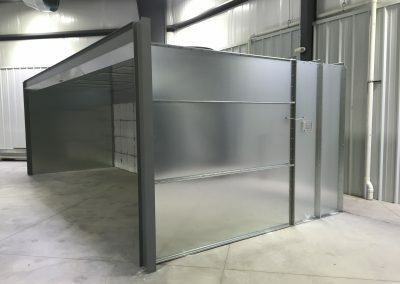 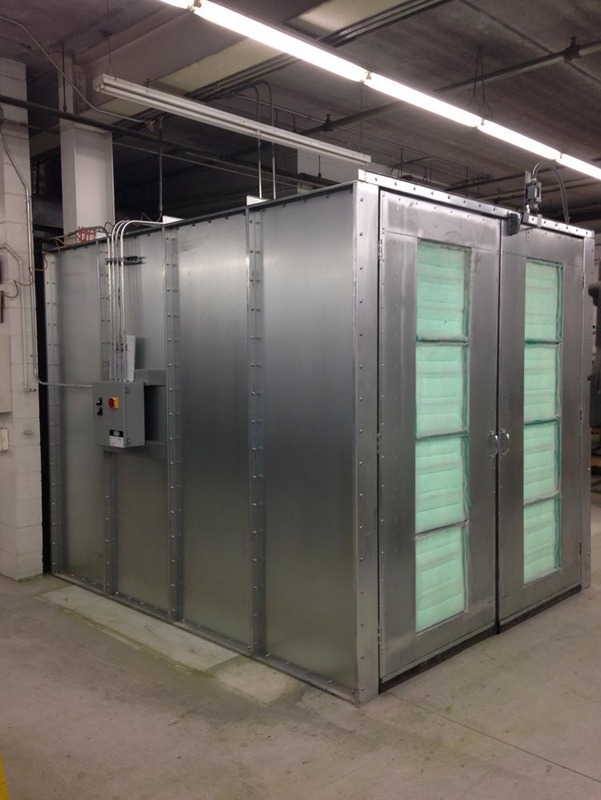 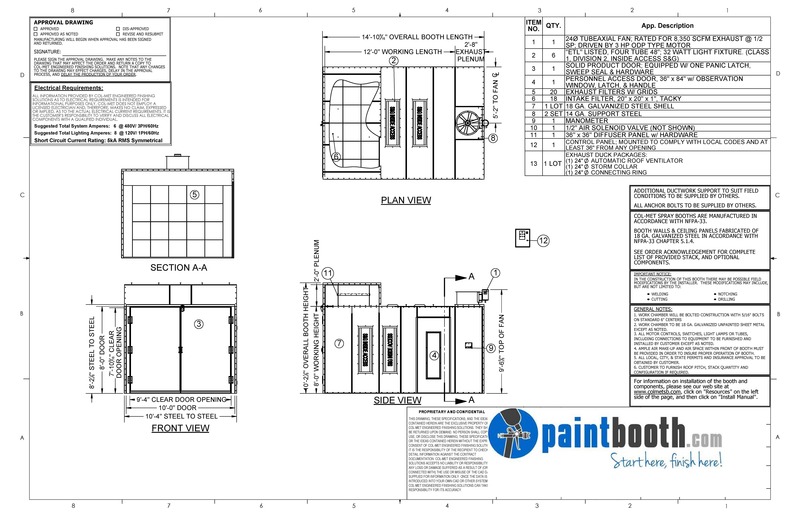 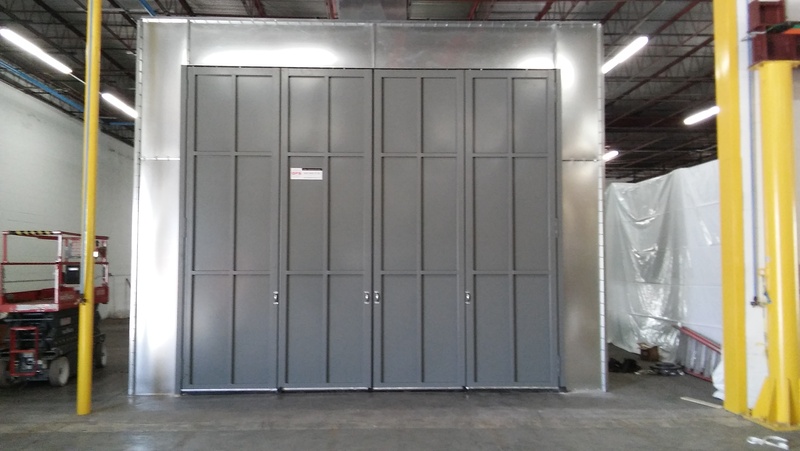 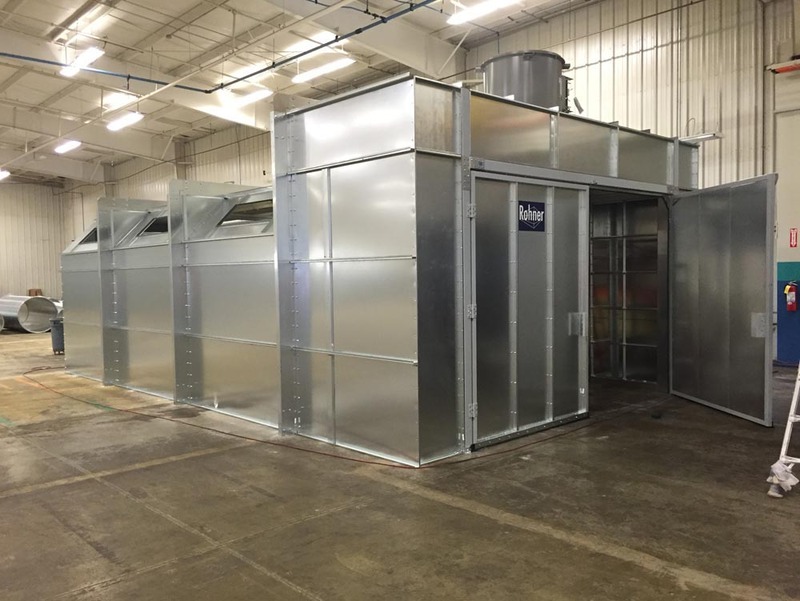 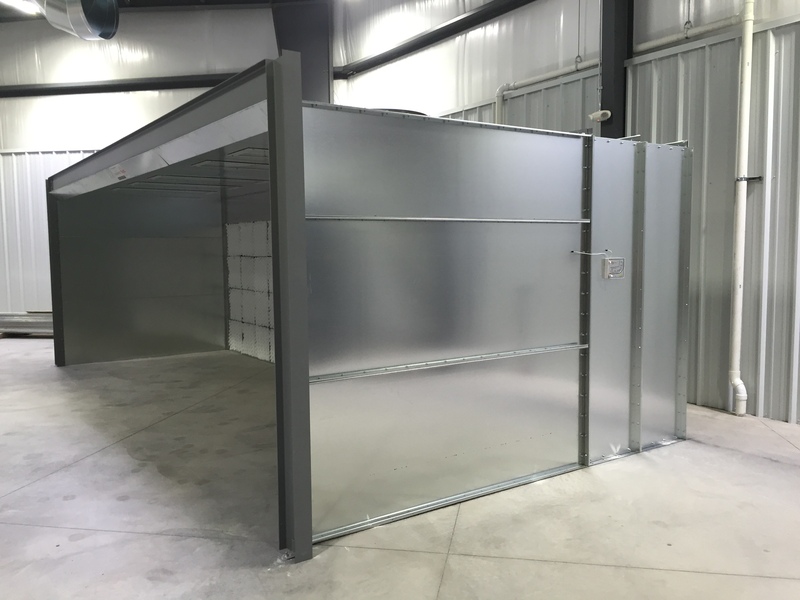 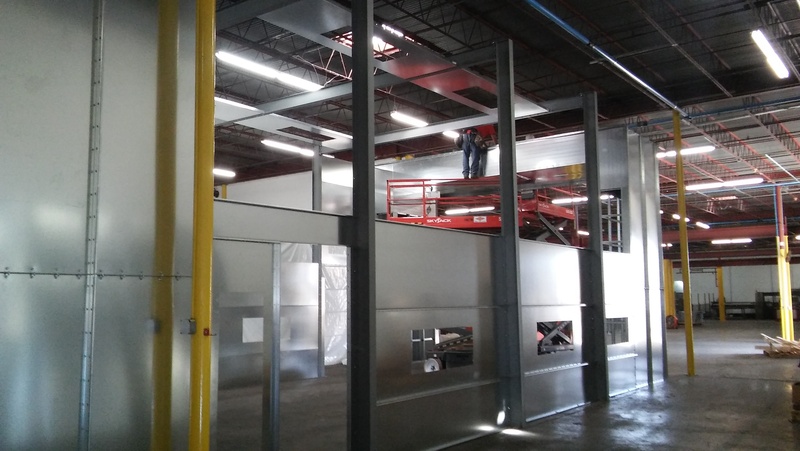 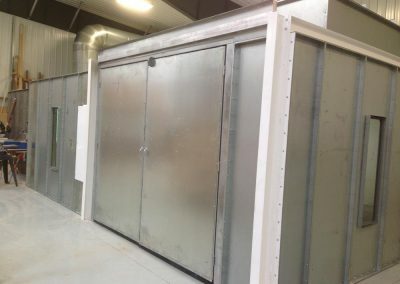 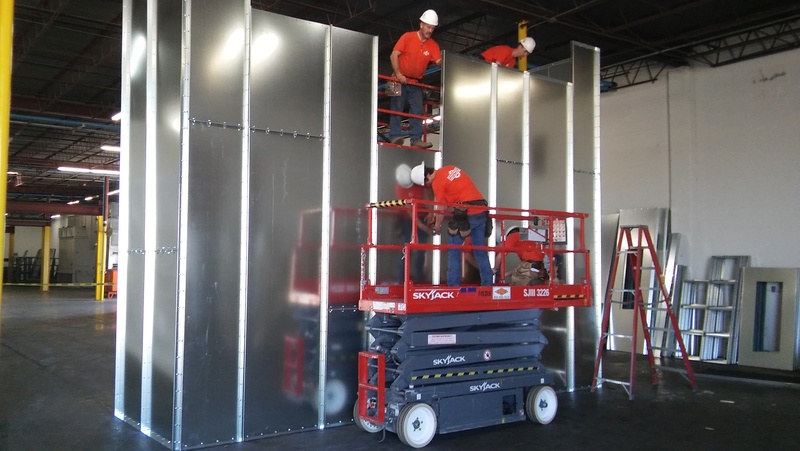 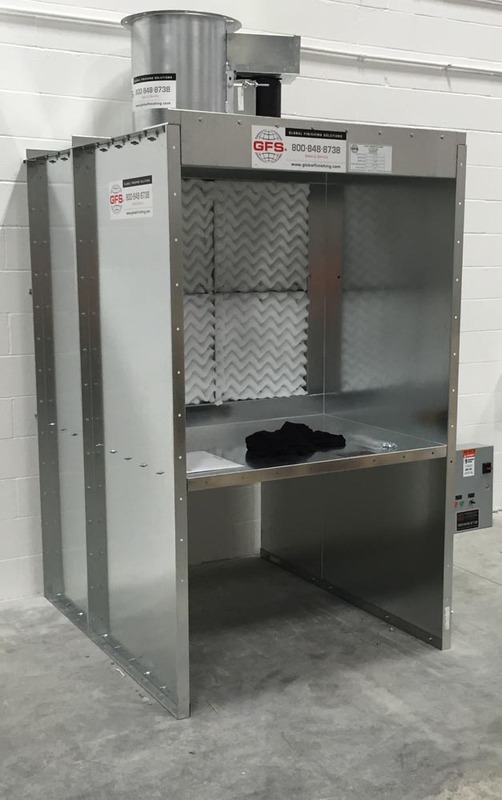 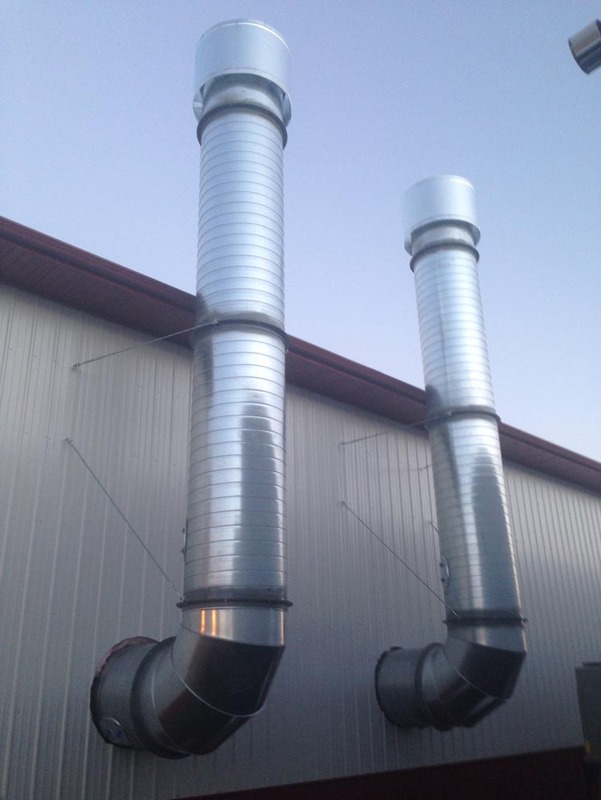 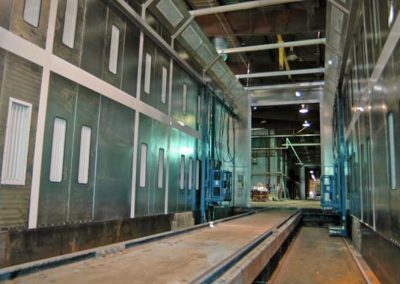 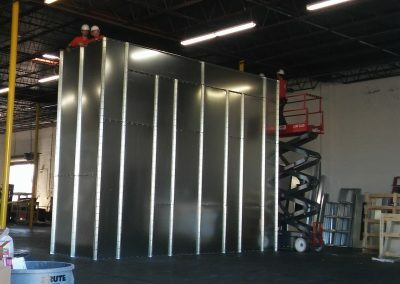 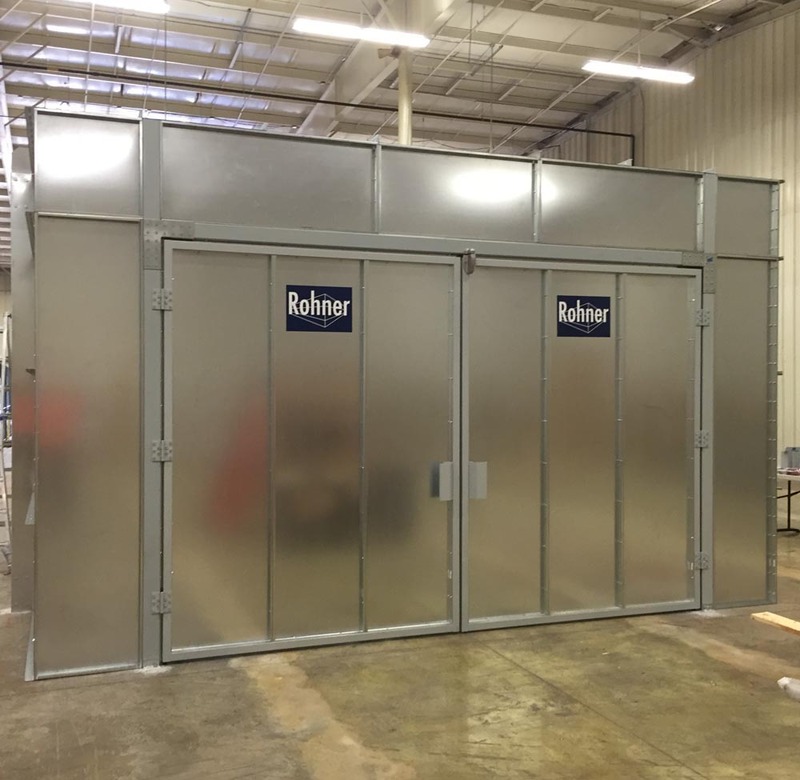 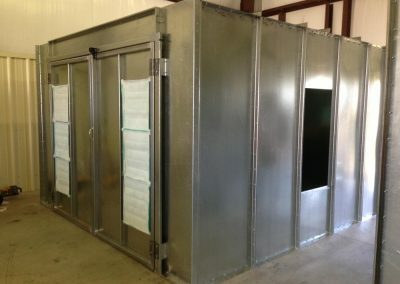 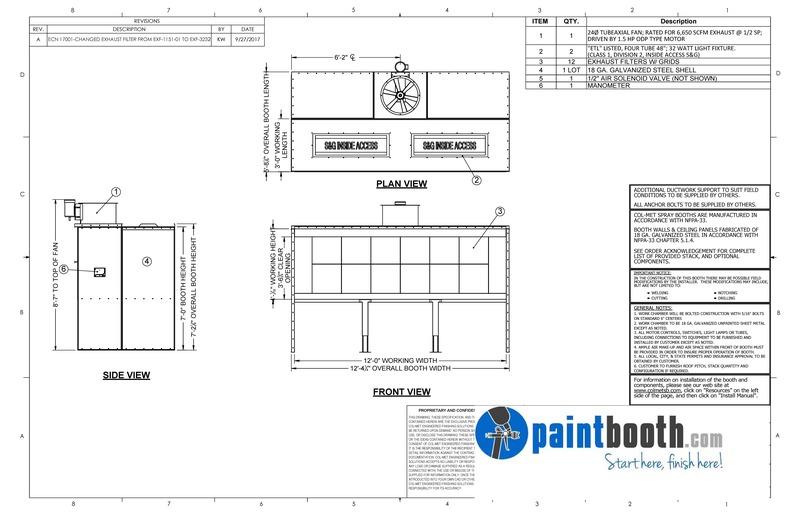 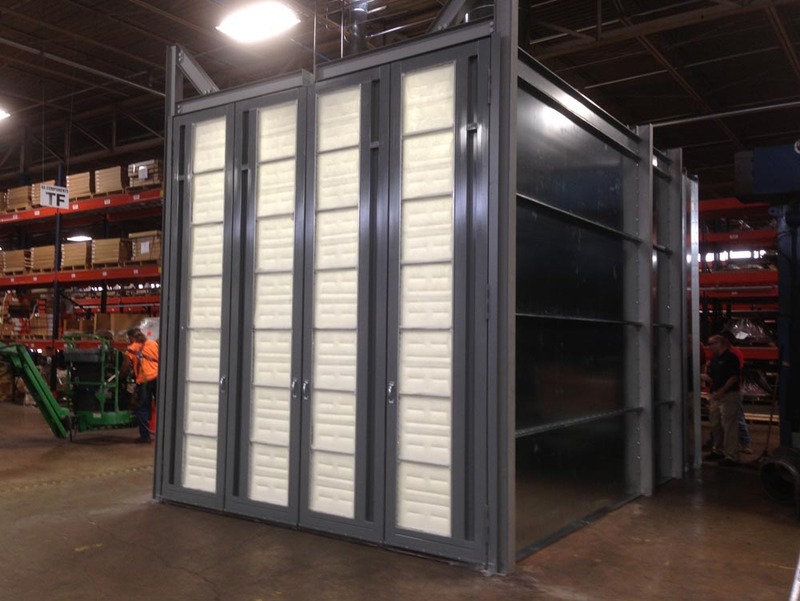 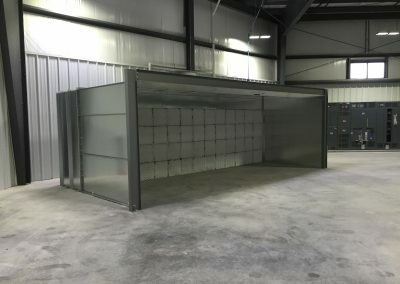 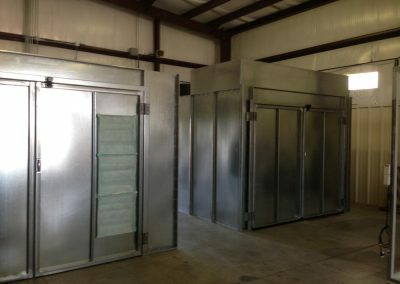 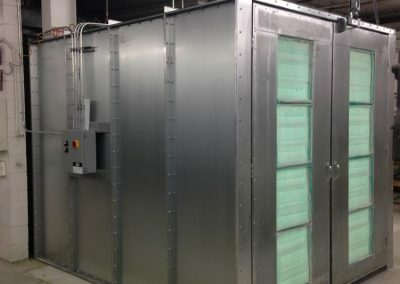 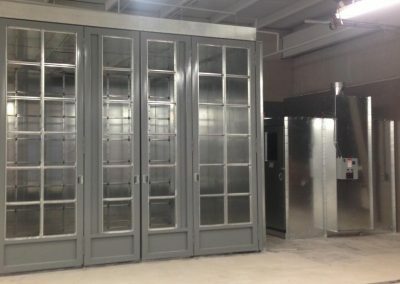 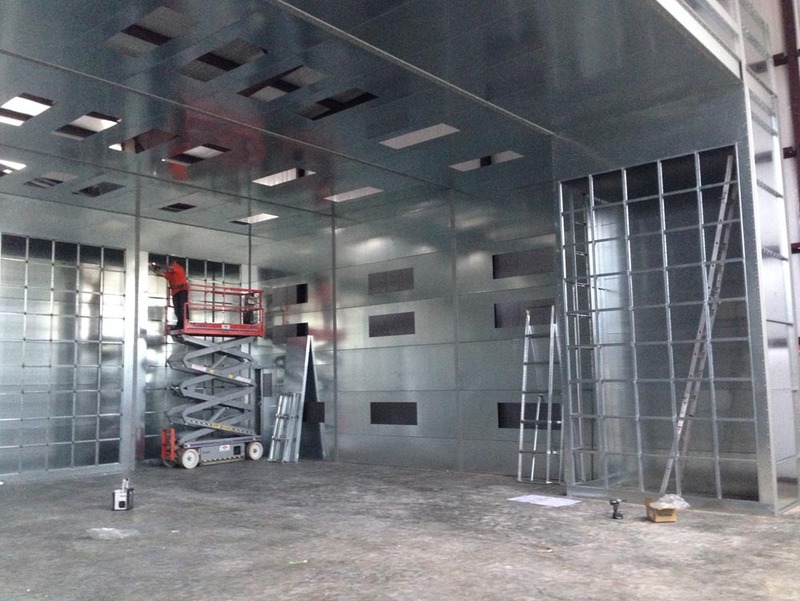 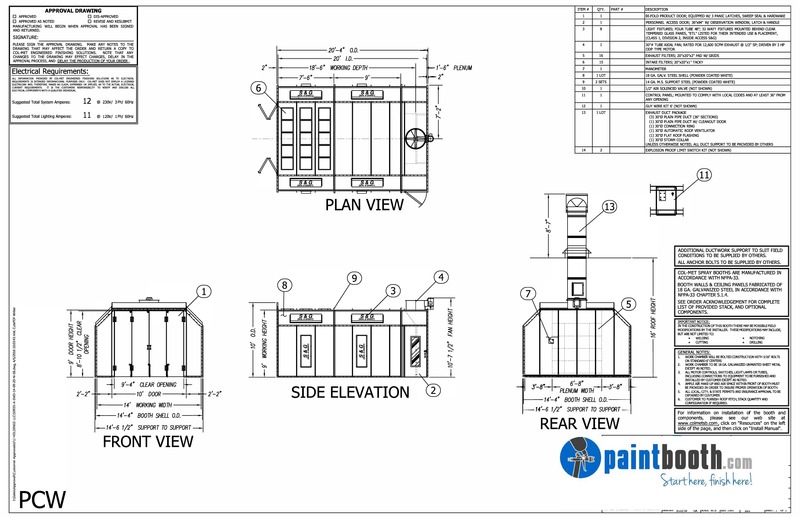 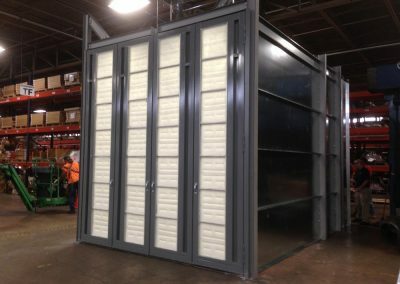 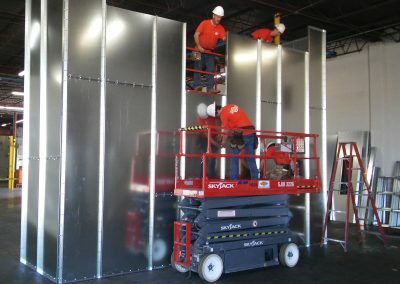 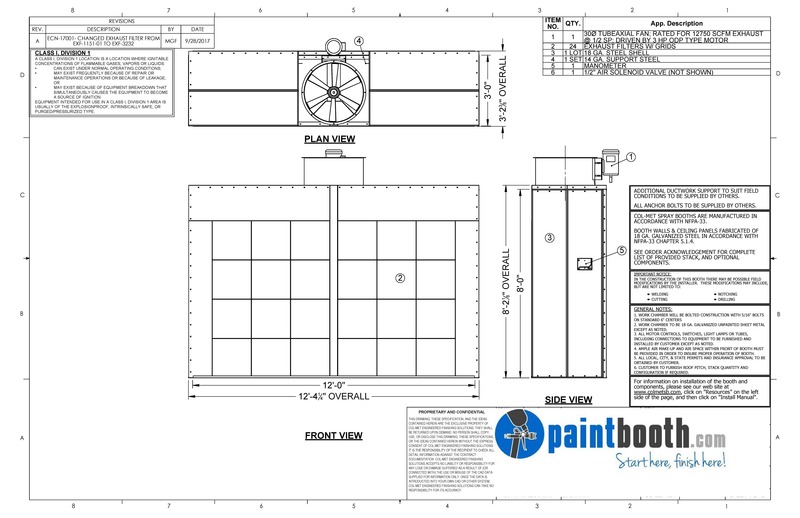 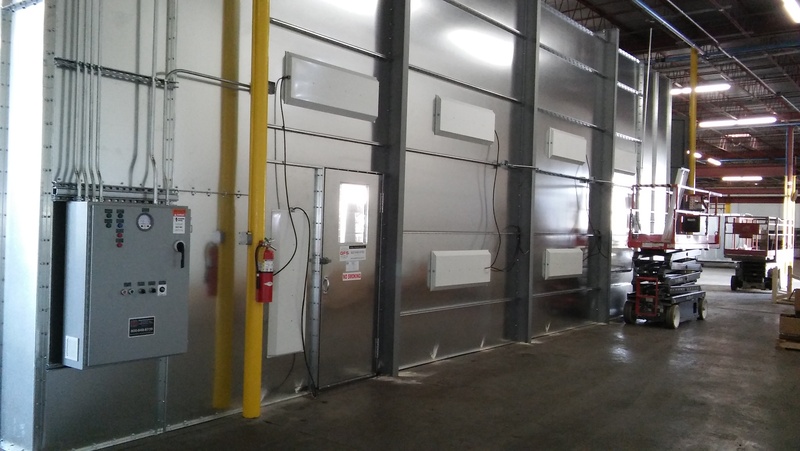 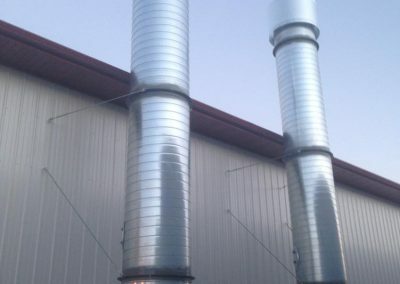 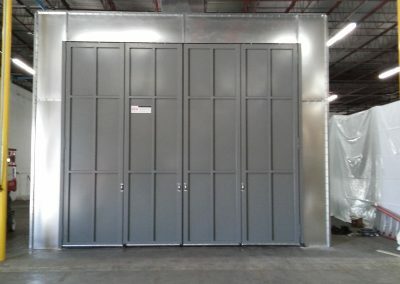 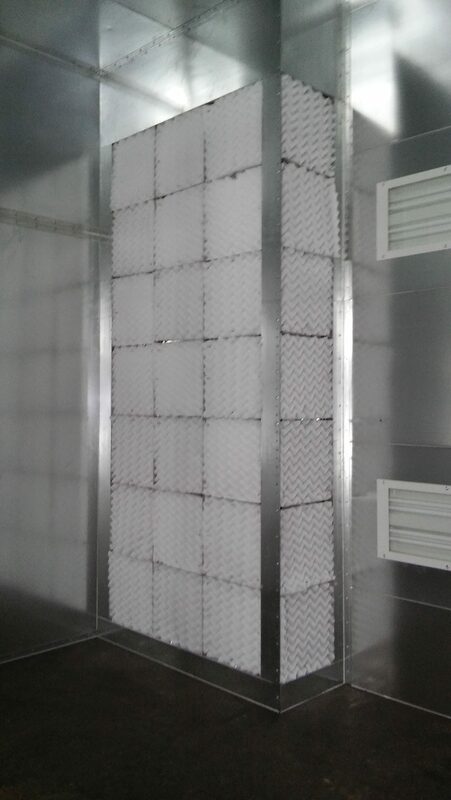 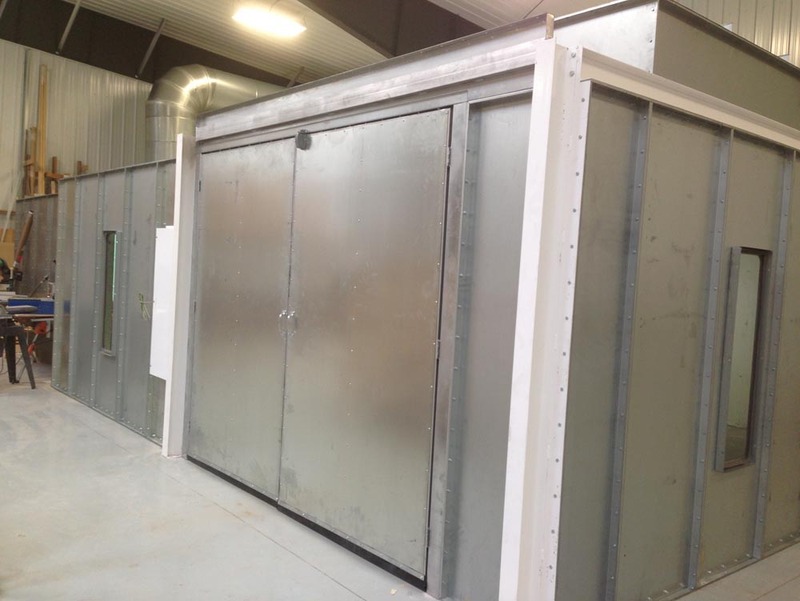 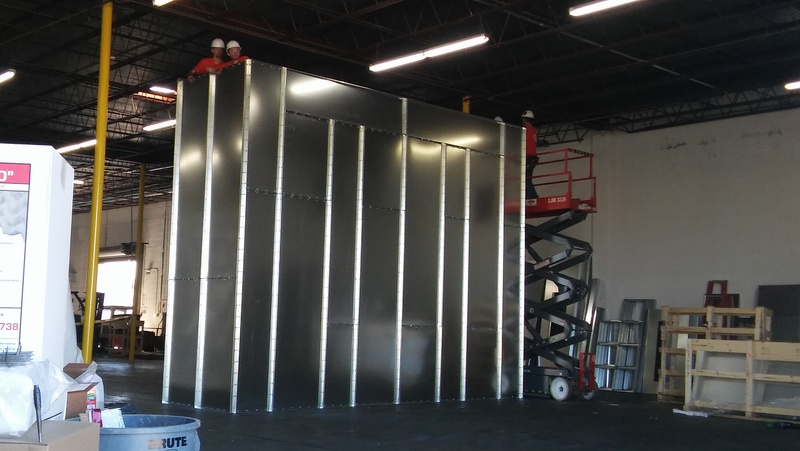 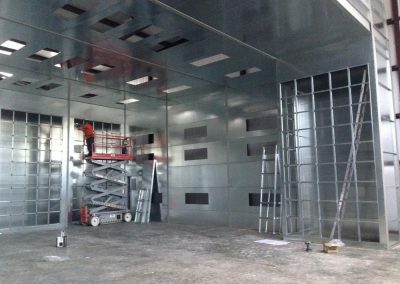 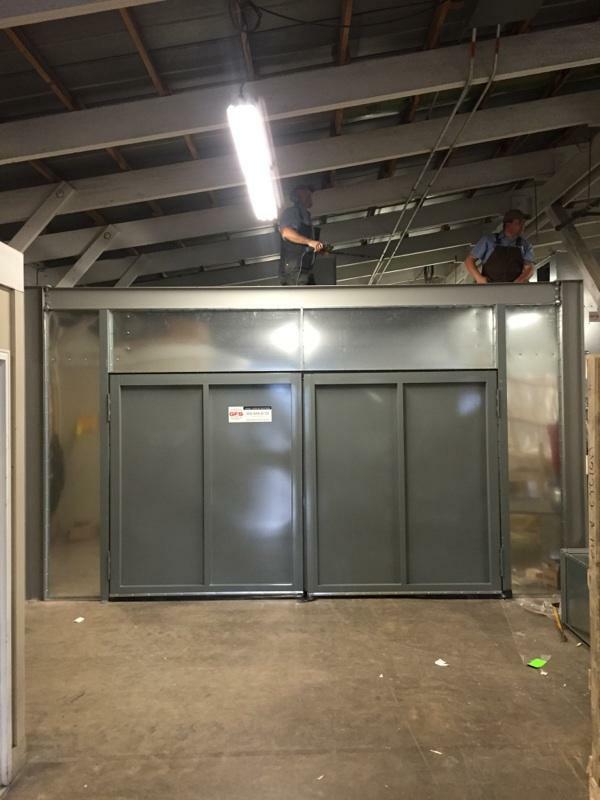 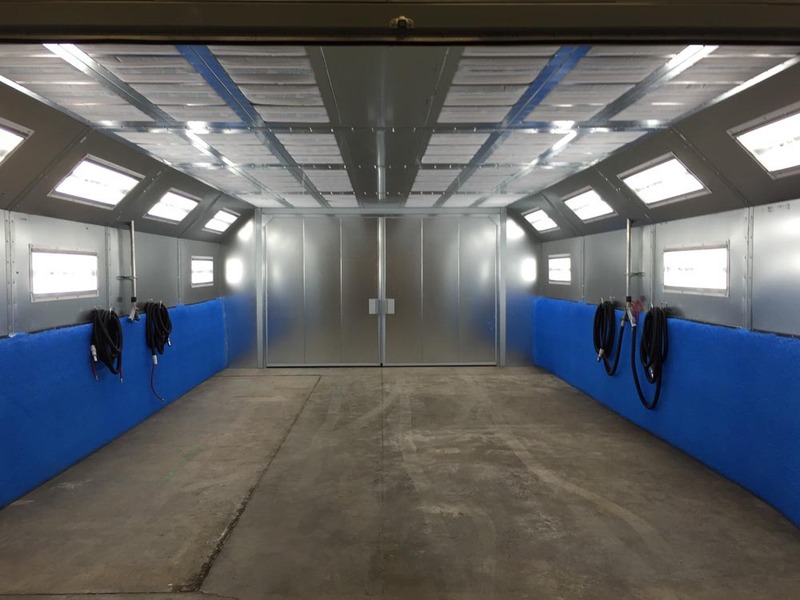 Our factory trained installation crew can get your new Industrial Paint Booth installed correctly and quickly.